Intech Services is the sole seller and distributor for Teflon™ coatings in North America. Having been in business for 25 years, Intech is proud of the relationships we develop with our coaters to deliver the highest standard of service when selling the highest standard of fluoropolymer. 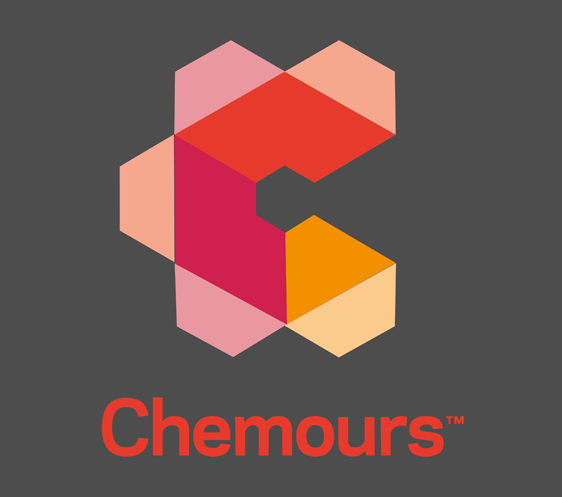 Our focus on education and innovation with our partners and Chemours help you deliver the highest quality and highest performing coatings every time. 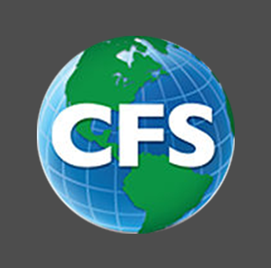 you also get access to our world-class support. 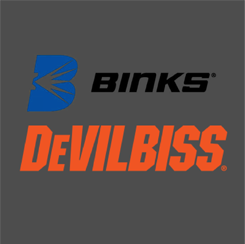 the industry’s fastest & most reliable product delivery. Whatever you’re coating, we have you covered. siphon feed spray guns for coaters.